Giovanni M. Rossi is a partner within the Geneva office of Bonnard Lawson where he heads the corporate transactions as well as the banking & finance groups. 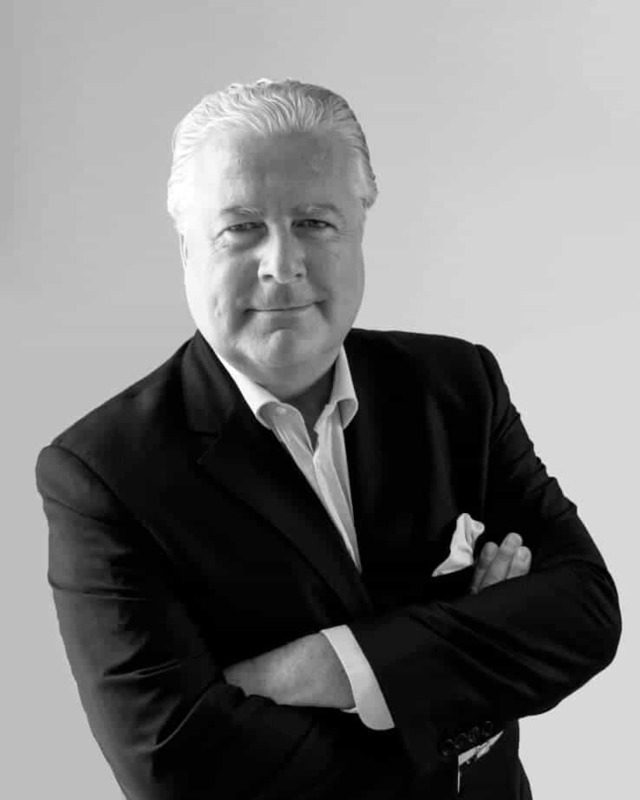 In addition, Mr Rossi is the Founder and Managing Partner of our Firm’s Dubai office. His activity is focused essentially on advising corporations, investors, banks and lenders including for M&A and financing transactions. The activity of Mr Rossi also encompasses advising in domains such as venture capital, private equity, buy-outs and financing corporations (MBO, LBO), as well as initial public offerings. He represents banks, wealth management companies, start-ups, investment funds and entrepreneurs at every stage of their commercial activity. Mr Rossi has recently advised investors and corporations, both public and privately held, in the course of international transactions, in several fields such as information technologies (including computers and internet), construction, distribution, editing and companies active in the medical domain. Mr Rossi was also in charge of the acquisition and the sale of banks and wealth management companies. Mr Rossi sits on the board of directors of several companies, public and private, in Switzerland, UAE, Luxembourg and the USA and is frequently sought after by the management of these corporations to advise on legal as well as strategic, financial or commercial issues. Thanks to his professional experience and his MBA, Mr Rossi acquired a pluridimensional view (law, business and economics) in dealing with corporate issues. In the financial sector, Mr Rossi’s activity comprises advising clients, whether Swiss, Europeans or Americans, in the ordinary banking activity, but also independent wealth managers, family offices and fund managers within the Swiss and UAE banking and financial sectors, including the law against money laundering in the financial sector and many implementing regulations as regarding the compliance.